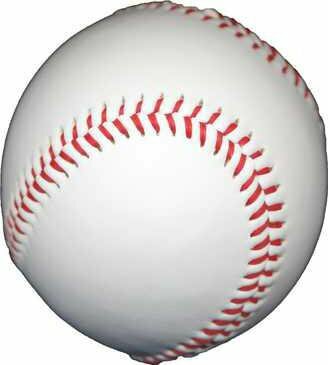 The ping will be replaced by the crack of the baseball bat next week. 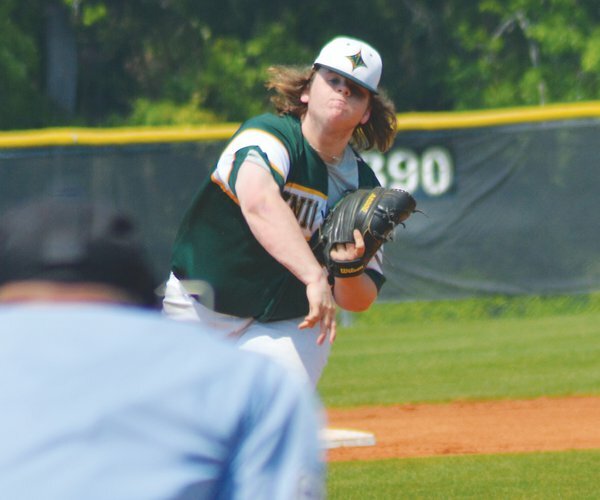 Beginning Monday, April 15 and continuing through Thursday, April 18, American Legion Park in Camden and Memorial Field in Columbia will turn back the clock with the return of the eight-team Kershaw-Richland Spring Break Baseball Tournament. 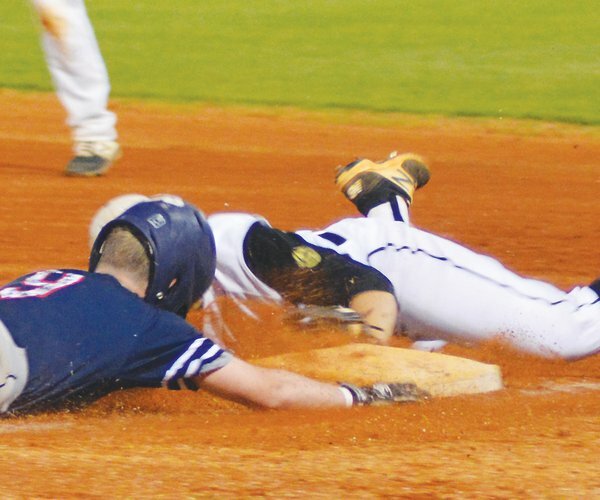 The Kershaw County portion of the tournament --- featuring Camden, Lugoff-Elgin, North Central and Sumter --- will, again, be played at American Legion Park while Thursday’s four games and skills competition with players from all eight competing schools will be played at Dreher High School’s home field at Memorial Stadium. 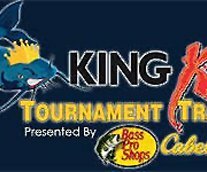 For the Camden portion of the tournament, admission is $7 per day while a three-day pass will be on sale for $15. In addition, Camden High spring sports passes will be honored at American Legion Park for admission. As has been the case throughout the event’s history, the entire tournament will be played with varsity batters only being allowed to use wooden bats. 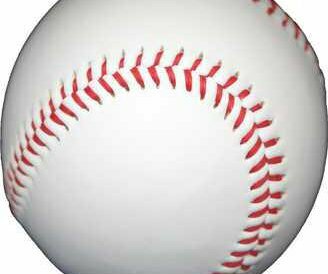 The junior varsity portion of the event will have Camden, Lugoff-Elgin, Dreher and Chapin playing in a three-day round robin format using non-wood bats.